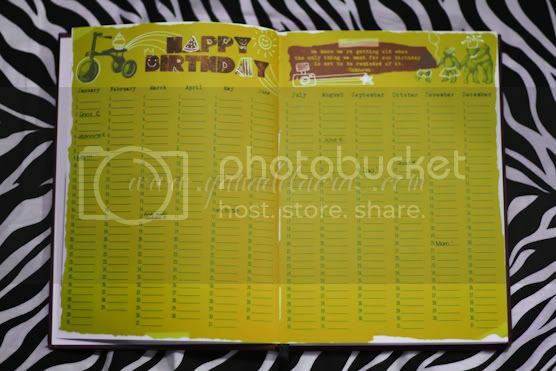 Finally, I’ve found the perfect ‘companion’ / planner that’ll be with me this 2012. 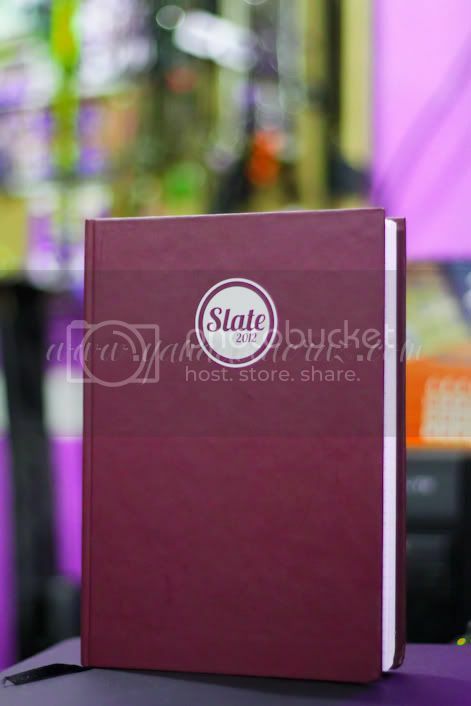 Meet the Slate Planner 2012! 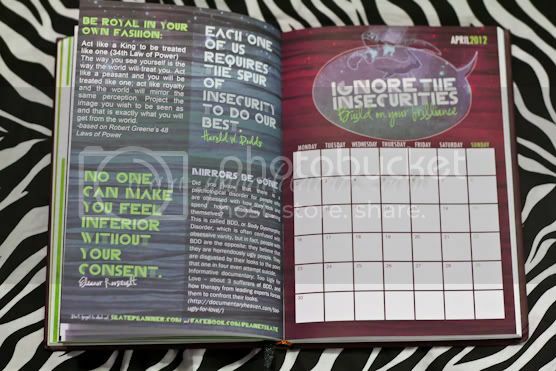 I saw this planner on David Guison‘s blog in this entry. When I read about it, I knew that I had to get one. I love the pages – it suits my personality very well. And since I love to doodle, the spaces per day is perfect! I could doodle as much as I want. 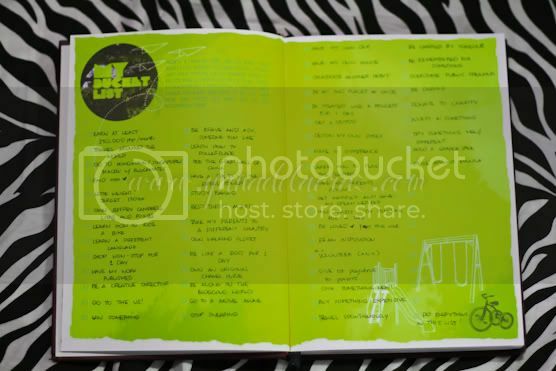 Bucket list page! I love this page! 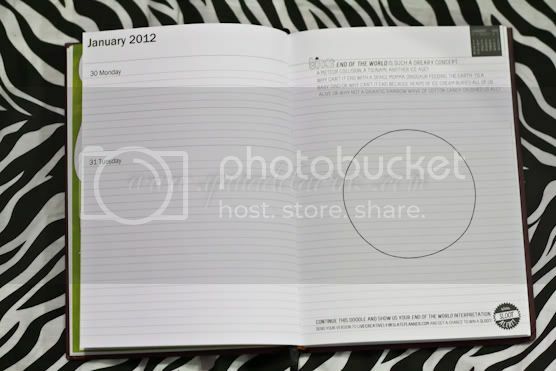 You could see it naman (I’ve almost filled this part of my planner). I hope to accomplish all of this before 2013! The places I’ve been to in the Philippines. I guess I need to travel more! There’s so many beautiful places here that I haven’t seen yet. Summer 2012! 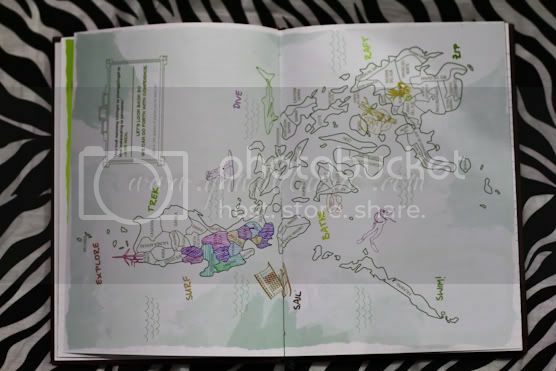 It also features the works of some artists here in the Philippines. 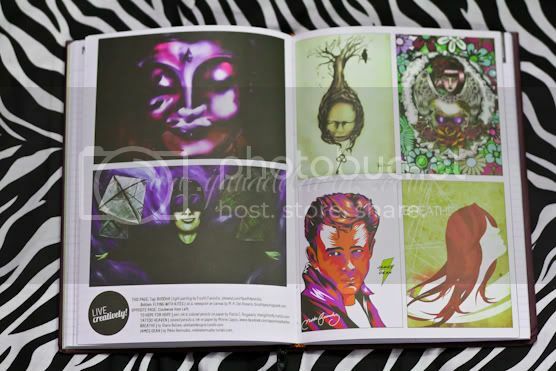 Check the James Dean one, that’s the work of my blockmate, Mikko Bermudez. I just had to tell him when I saw this page. Cool isn’t it? What is my concept of the end of the world? Invasion of a gummi bear army perhaps? HAHA! 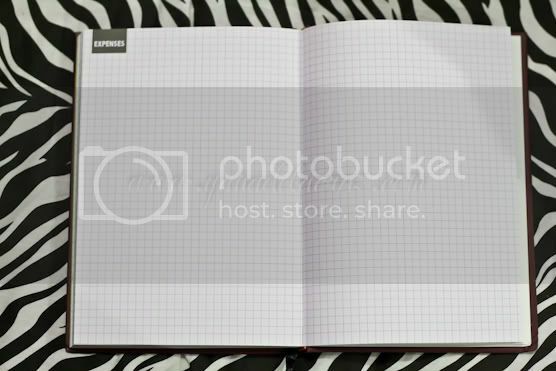 I can’t wait to doodle on this page! 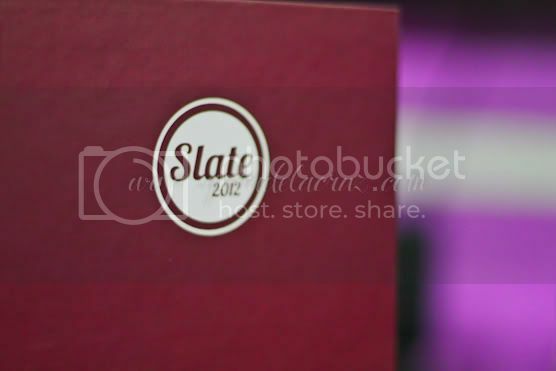 I’ll send it to Planet Slate afterwards! 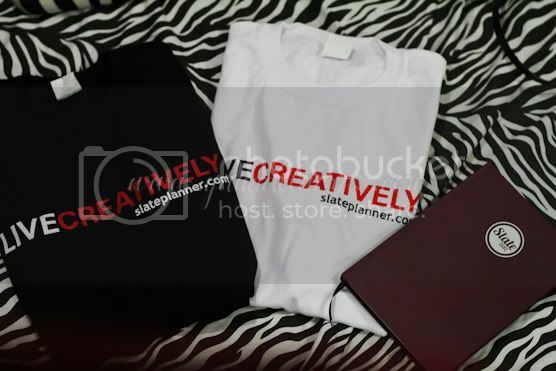 I bought 2 live creatively shirts as well. 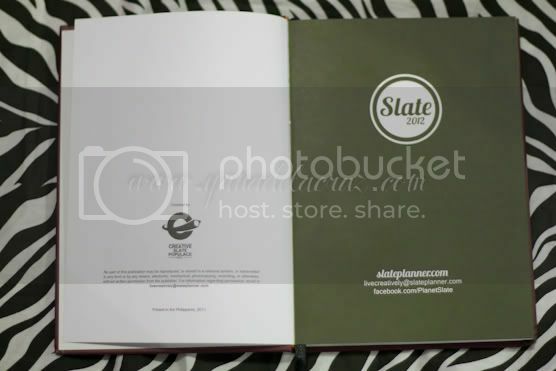 The Slate Planners are priced at php499 each (when you buy it online). 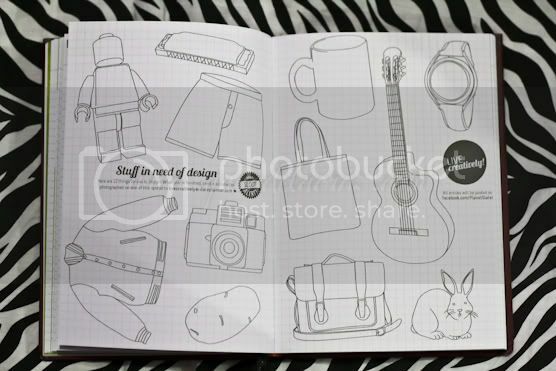 You could also purchase the planners on selected Fully Booked stores at php549. Check their website and/or Facebook page for more details. 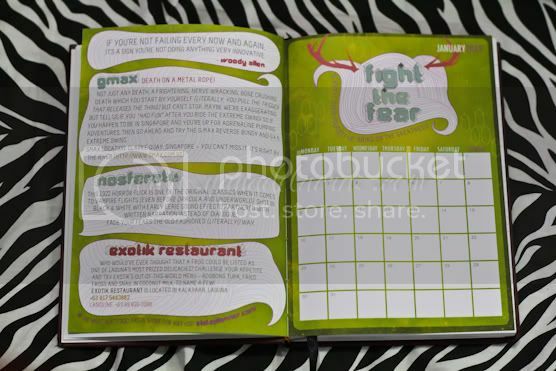 So, Do you have a planner na for this 2012?